Get to know the fur-larious, sassy, utterly paw-some Lost Kitties! 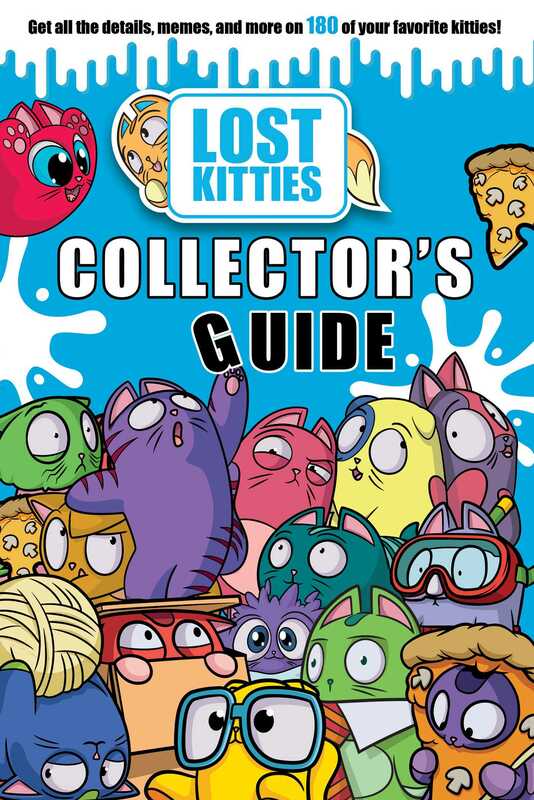 Meet the mischievous, meowing, cat-tastic Lost Kitties in this amazing collector’s guide! With over 100 kitties to collect, there’s endless fun to discover. Snack on tacos with Chomp, shiver in secret with Peekerz, and play pranks with Pants in this hilarious guide. With 112 pages of pawsome trivia, this book is simply purr-fect for Lost Kitties fans everywhere.